We went to Langley today to pick up some of their goods and here are some photos. They sell frozen pies, fruit perogies, frozen fruit (5lb of frozen raspberries was about $16). 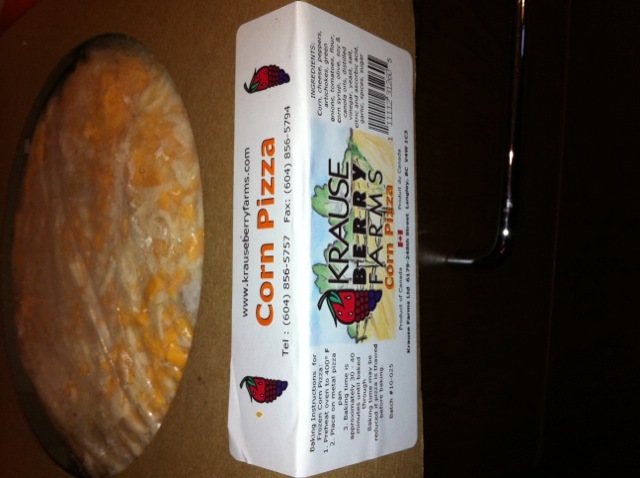 More importantly, I was there for their pre-made, frozen corn pizza. It uses a pie crust instead of a pizza crust and is topped like a pie to the brim with corn, bell peppers, asparagus, onions and cheese. Delicious. 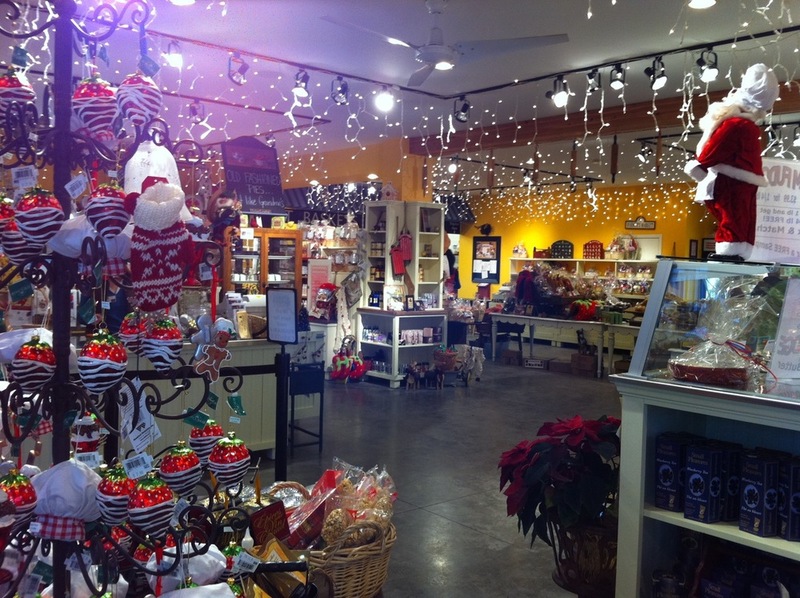 It’s a good destination farm because of the size of the store which carries everything from baked goods, jams, frozen berries/pies, gift baskets, honey, candles and other heart-warming country gifts (oh and fresh cut Christmas trees too). Go check it out! And get a milkshake too! ← Need a good laugh?